This year, we are going to be working at the University of Southampton and at Hampshire Cultural Trust on the Basing House site archive. 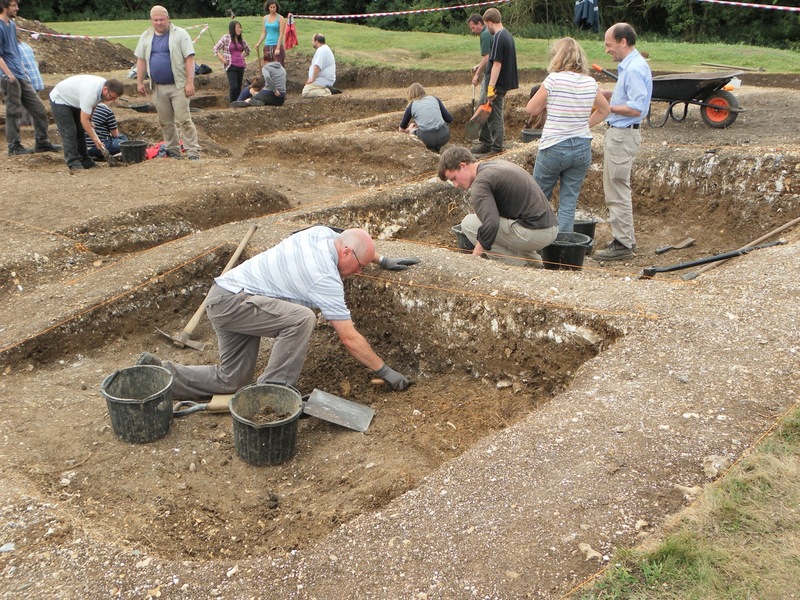 We will not be digging at Basing House this year. We’ll be back on site in 2017. For 2016, we will be producing the interim report for the work carried out so far and will be producing some visualisations of the research findings to date. We will also be planning the next few years of work at the site, and will share the research questions on the blog. The team will keep you up to date on the project blog and Facebook page, so keep an eye out for further posts.